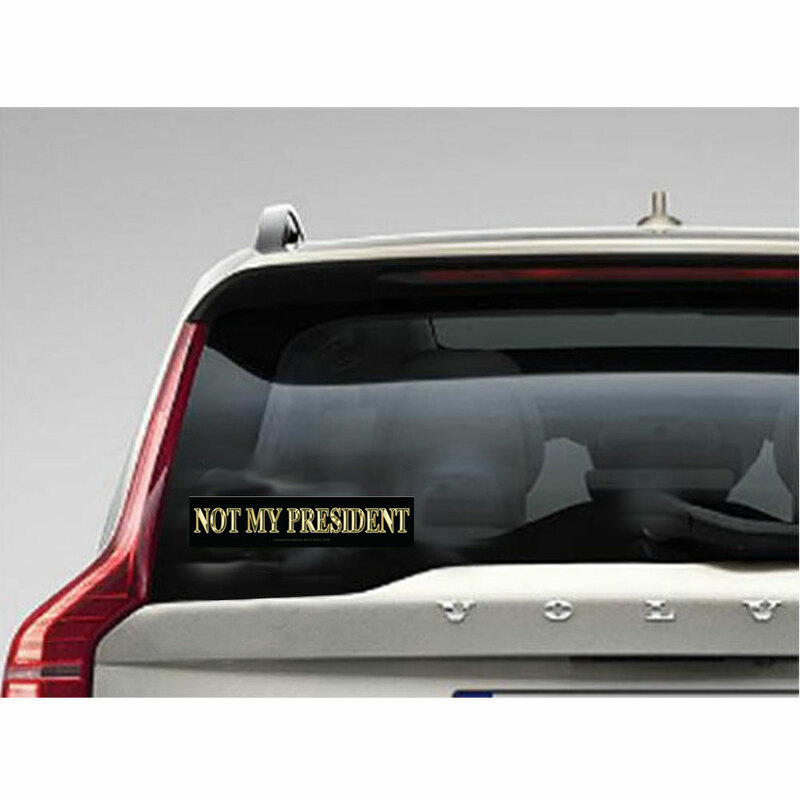 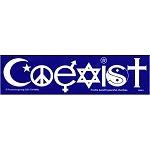 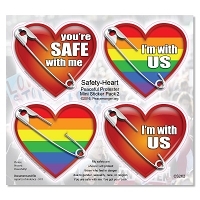 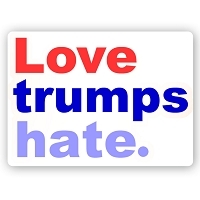 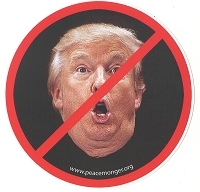 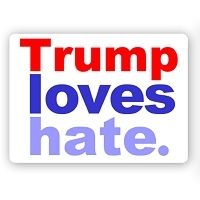 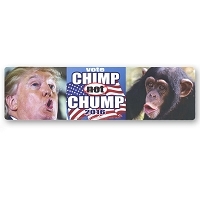 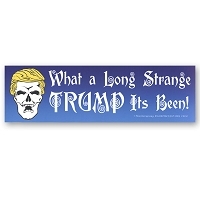 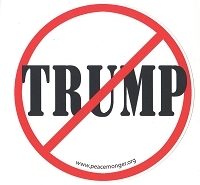 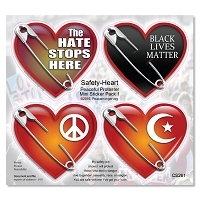 This sticker has a black background with a shiny gold lettering style with a very simple message for Trump. 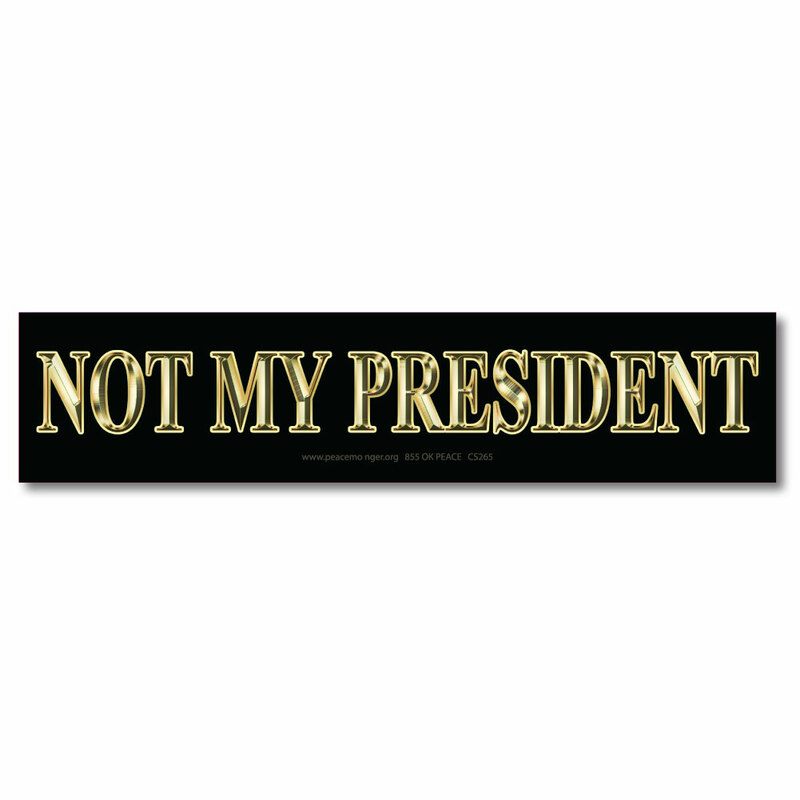 He is NOT MY PRESIDENT. 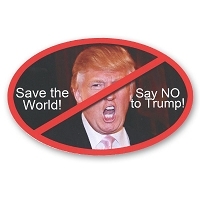 I didn't vote for him and as far as I can see, he is not likely to earn my support.